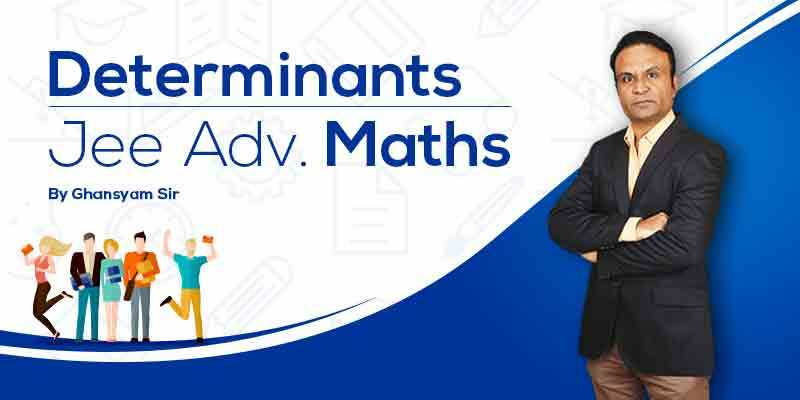 All Determinants Exercise Questions with Solutions to help you to revise complete Syllabus and Score More marks. Problems based on properties of determinant_Part II~3. 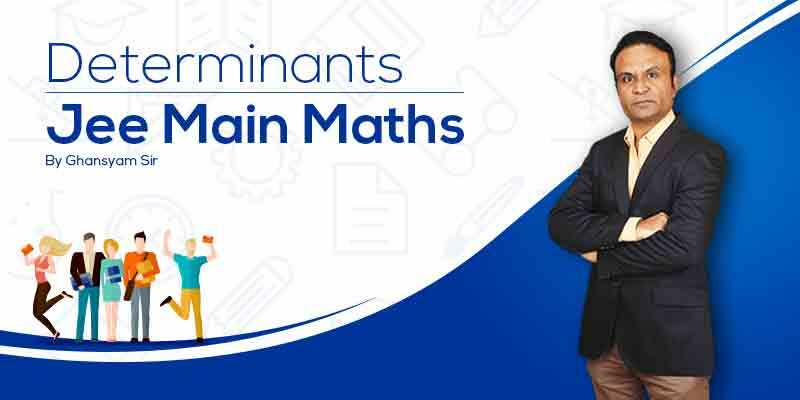 Mr. Ghanshyam Tewani Sir presents Class 12 Maths Chapter Determinants.He has experience of 16 years for training students in Mathematics for IITJEE and other competitive examinations. he is a rare genius, acknowledged as one of the best national level teachers in mathematics. He created high quality video lectures keeping in mind the level of preparation needed by the students to score maximum marks in their examination. 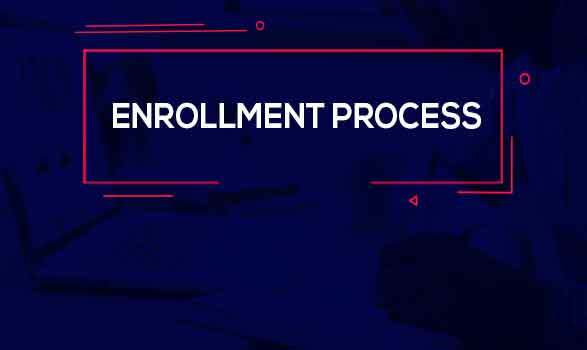 This course help the students familiarize themselves with the examination pattern and give them a clear knowledge of the topics that need to be studied in depth. 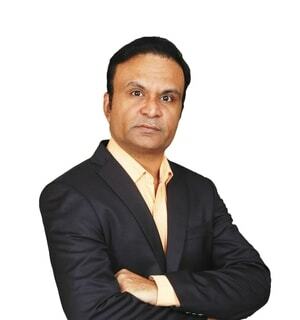 Mathematics | JEE ADVANCED | 16+ Years Experience | Ghanshyam Tewani worked for four years for FIITJEE Ltd., Delhi, the renowned name in IIT-JEE coaching. He is a rare genius, acknowledged as one of the best national level teachers in mathematics. His intense and concise lectures are aimed at clearing the student’s fundamental concepts in mathematics and at the same time, laying a strong foundation for better understanding of complex problems.